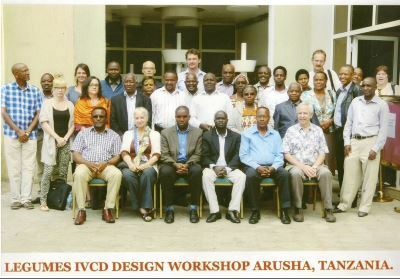 As part of fulfillment of the ongoing assignment by Bill & Melinda Gates Foundation (BMGF) to design an integrated value chain development (IVCD) project in Tanzania focusing on Common Bean and Groundnut, MMA organized a workshop in December 2014. A total of 31 key professionals and practitioners in the Legumes sector from East Africa region were brought together for two days to deliberate on the design parameters of the project. The results of the workshop have been used to prepare a draft design report. BMGF is commenting on the report and based on it final design and approval processes will be laid down. Match Maker Associates, has identified a great network of committed organizations, professionals and ongoing initiatives for developing the legumes value chain through this assignment, which would be quite instrumental in leveraging collaboration for successful implementation of IVCD in Tanzania.